With vast industrial experience, we are involved in offering a wide range of Stainless Steel Badge. Leveraging over the skills of our qualified team of professionals, we are engaged in providing Stainless Steel Etching Service. Reckoned as one of the emergent companies of the industry, we are extremely immersed in providing Stainless Steel Etching Service. Owing to our proficiency in this domain, we are providing our clients an optimum range of Stainless Steel Etching Service. Due to our expertise in this realm, we are providing Stainless Steel Etching Services to our patrons. Our hard-working employees are tremendously keen to complete this service all aspects of the patrons and their budget. Besides, our service is attributed in the market for their timely execution and obtainable at leading rates. 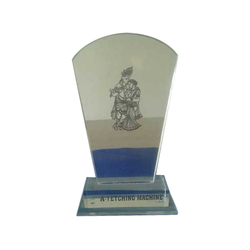 We are backed by a team of industry professional which manufactures customized Etching SS Plate with Colors that find wide application in many areas such as shopping malls, highways, restaurants etc. 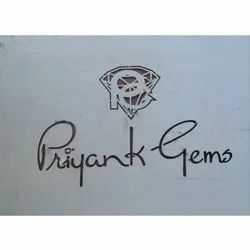 Available in tailor made options as desired by the client, we offer these at best industry prices.